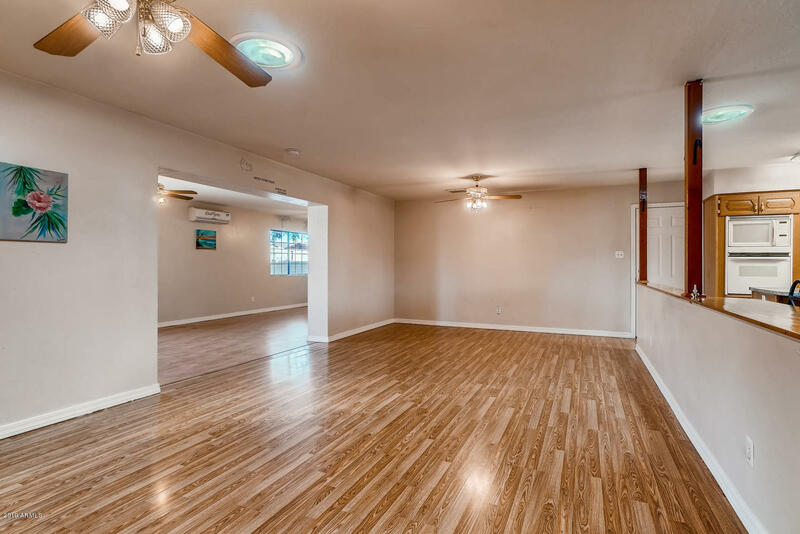 All MARYVALE TERRACE 16 AMD L homes currently listed for sale in Phoenix as of 04/20/2019 are shown below. You can change the search criteria at any time by pressing the 'Change Search' button below. "CORNER LOT RV GATE NO HOA, BUYER INCENTIVES $$$ Huge open floor plan, perfect new home for your family: 4 bedrooms with wood laminate floors, tile in the kitchen and 2 newer updated tiled bathrooms! Kitchen is open to the formal dining room, and living room. Appliances stay: cooktop, wall-oven, built in microwave, and dishwasher so you'll save thousands by buying this home! Tons of storage inside, with hallway closets, and cabinets. Ceiling fans in all the rooms. ALL NEWER Dual Pane windows, one"